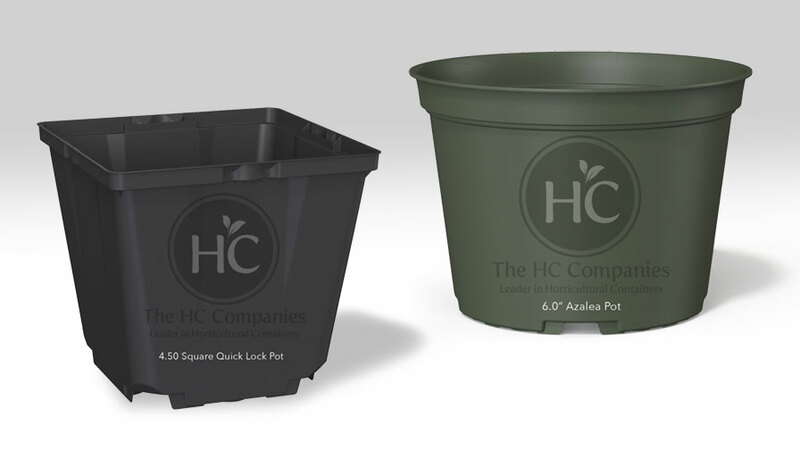 The HC Companies, a supplier of horticulture containers, is introducing two new products designed exclusively for the greenhouse market. The new 4.5-inch Square Quick Lock Pot and 6-inch Azalea Pot are currently being produced at the company’s facilities in Twinsburg, OH. As labor challenges and energy needs continue to be an issue among growers throughout the country, the 4.5-inch Square was designed with automation in mind for effortless denesting using automated filling machines. Additionally, HCs Quick Lock trays allow growers to press and lock the pots into the tray for a semi-automated solution. The 6-inh Azalea Pot has updated a perennial favorite among growers. The pot features increased drainage and easily converts to a hanging basket for versatility. This pot also benefits from superior denesting capability and rim strength for filling and spacing in automated environments. For more information, go to The HC Companies website or call 800-225-7712.